Alberto Torresi, an iconic footwear brand associated with style and comfort, unveils its new range of men’s formal collection for this festive season. Launching its new classic formal range, finely crafted in premium leather in shades of black, tan and burgundy, the brand has rendered a unique and refined taste of fashion to enhance your wardrobe. 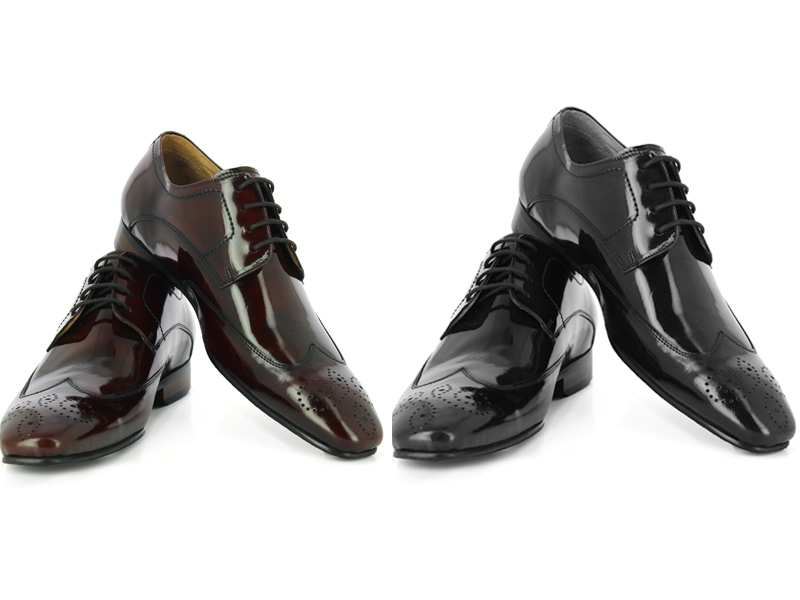 Embrace your look by teaming up these laces pairs with your formal shirts, blazers and trousers. The polished leather finish is sure to make an impeccable impression at your workplace too. So wait no more and grab this amazing range to dress up the way you want to this season. Alberto Torresi is India’s leading iconic footwear brand. Synonym to style and comfort, the brand renders uniquely crafted shoe range in finest leather with shock cushioning and sturdy gripping soles. The designs are conceptualized by master designers and made by enthused craftsmen who ensure customer delight through product durability and reliability. With oomph of panache and unparalleled style, their products have an epitome of bespoke craftsmanship.